Which One Of These Images Is A Photo, And Which Is A 3D Render? The answer? Well, they're both renders, actually. For real. Dan Roarty is a lead character artist at Tomb Raider developers Crystal Dynamics. Before that, though, he worked on the ill-fated Star Wars 1313, modelling and texturing the game's main character. As you can see below, his 3D modelling skills are off the charts. 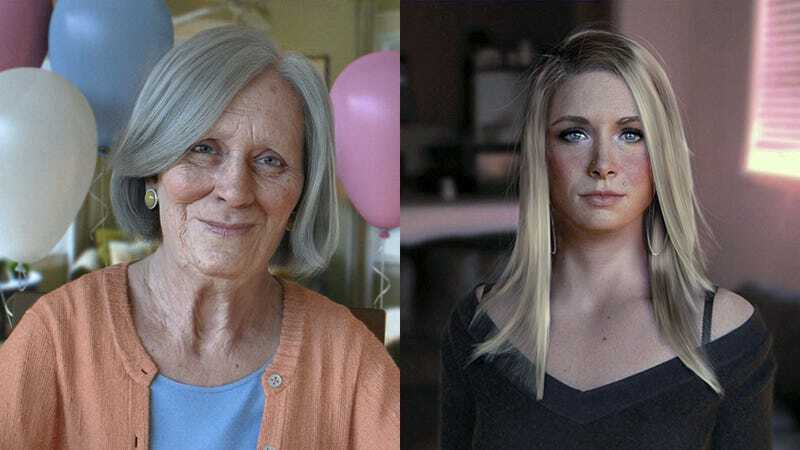 That old lady is so good it thinks the uncanny valley is a pothole you step over every day on the way to work. You can see more of Dan's work at his personal site and CGHub page.